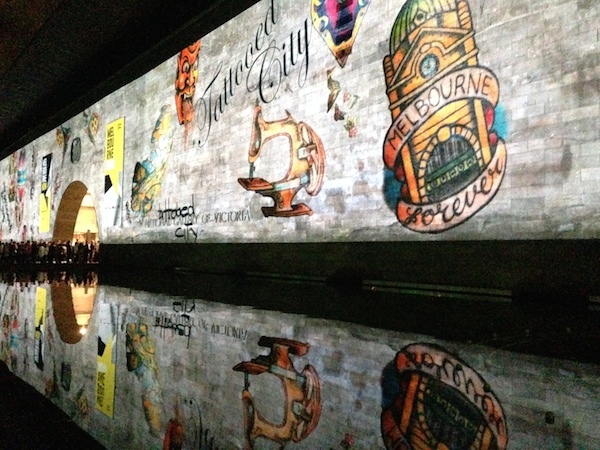 This February saw the second White Night to be held in Melbourne. White Night is a free arts, performance and cultural event that runs for 12 hours, from 7pm till 7am. 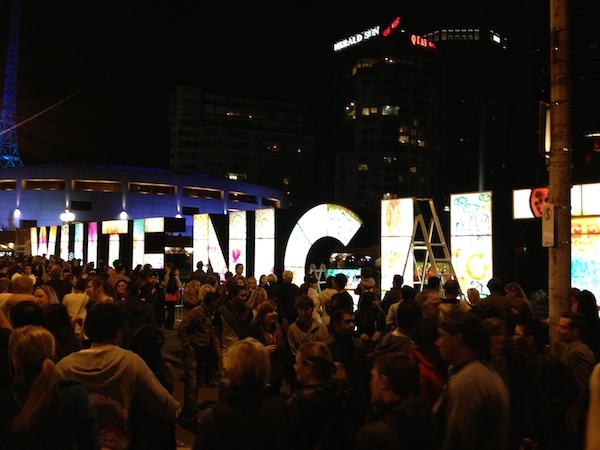 Also know as Nuit Blanche, White Night is now held in over 20 cities around the world. 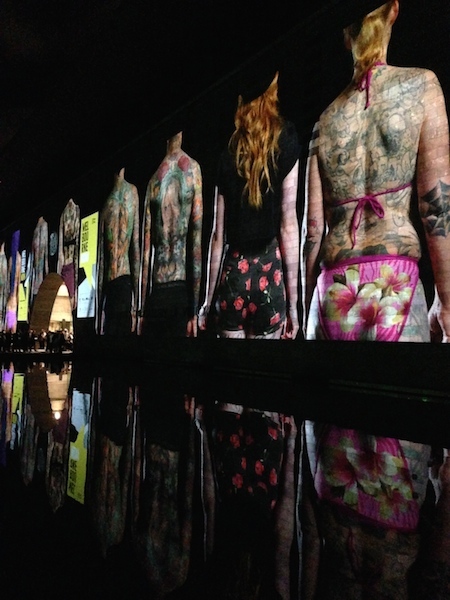 Visitors have the chance to participate in an “urban adventure of exhibitions, street performances, fashion, lighting installations, film screenings, multimedia projections, concerts, dance and interactive events”. I went along to the 2013 Melbourne White Night, which attracted over 300,000 people, so had an idea of what to expect. As always, there were tons of people everywhere. Although we got into town fairly early, we decided to hide out in a few bars before hitting the streets around midnight to check out the displays. I would definitely recommend going later than early, as the crowds definitely reduce the later it gets in the evening. 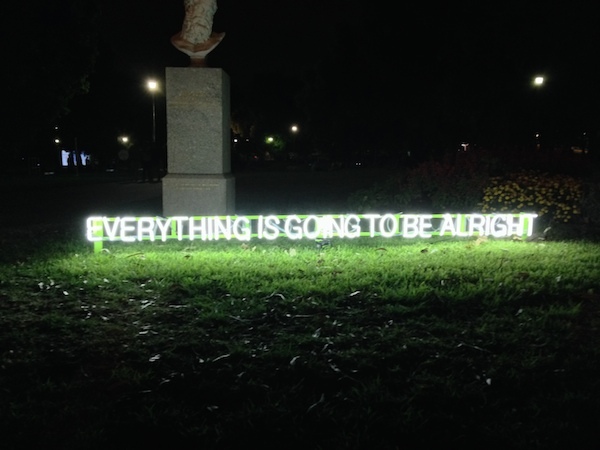 Events stretched as far as Princes Park in the North down St Kilda Road in the south, and along both banks of the Yarra River. 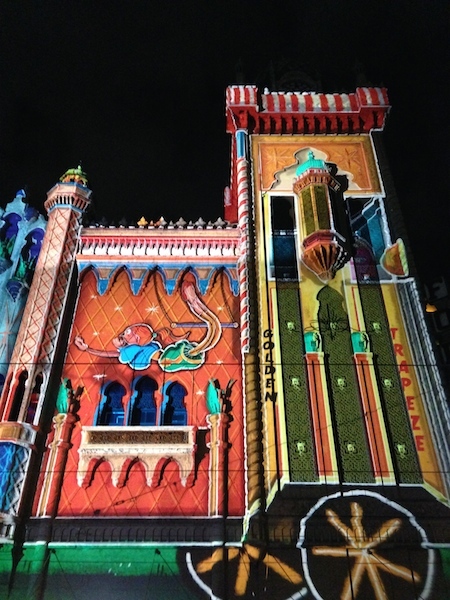 The buildings of Melbourne’s CBD were also transformed into a canvas for elaborate light displays throughout the night. 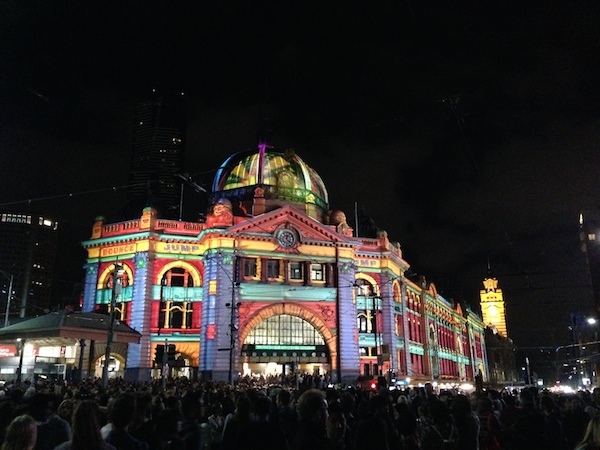 One of my favourites is always Flinders Street station, standing tall, lit up in her multicoloured glory surrounded by a mass of people, lights and noise. This year we spent most of the time wandering around the river bank looking at all the performances and light shows. We then headed to the NGV (National Gallery of Victoria) down St Kilda Road. 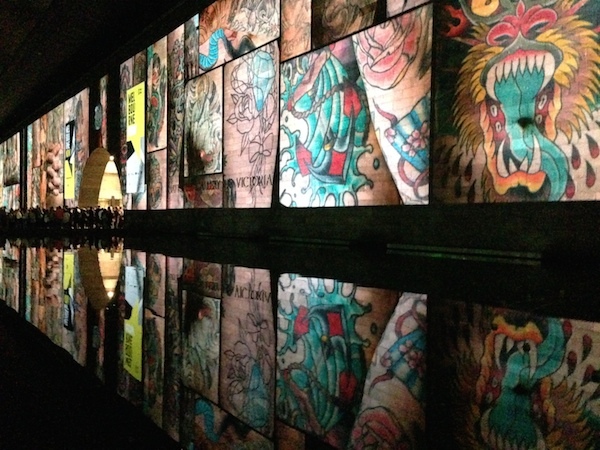 The giant exterior walls were being used to project the Tattooed City exhibition, a display of tattooed Melburnians by Melbourne based photographer Nicole Reed. Inside the art gallery it was a hive of activity, music and dancing surrounded by some of the world’s great artists. Other events included ghost tours around the Arts Centre theatre, graffiti and painting displays around the city, light projections on the city’s buildings, cinema screenings and even fashion shows. Even after attending the first two White Nights in Melbourne, I am only just scratching the surface of what there is to see and do on the night. You could keep yourself amused for days, not just 12 hours. 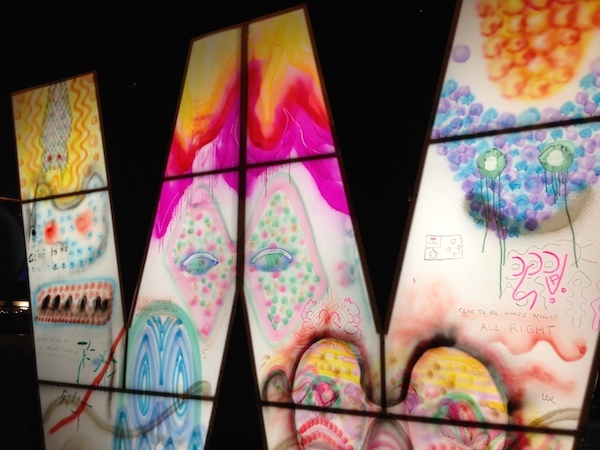 The next White Night Melbourne will be held in February 2015. For more information visit the White Night Melbourne website.